Drone mapping services and 3D modelling are becoming far more cost effective due to the latest drone camera technology. 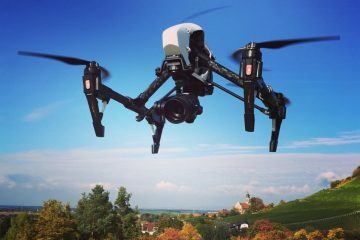 Our fully licensed and insured drone filming team are able to provide 2D and 3D mapping services to a diverse range of clients in a manner that was previously uneconomical. Today, clients use our Drone Mapping Services to create 3D visualisations, take measurements and perform calculations on volumes of large areas. 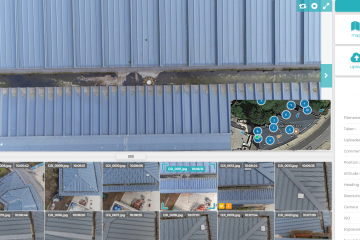 We provide 2D and 3D mapping which can be integrated into a wide variety for formats including point cloud for use on client’s own software and CAD systems. 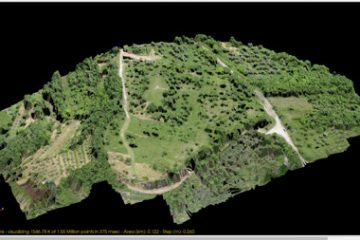 Data and images obtained by drone aerial mapping surveys can assist in the creation of maps, plots, and legal documentation. 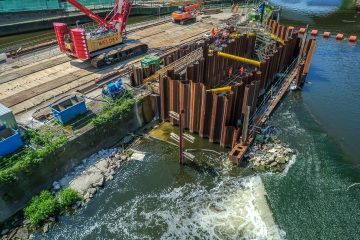 Surveyors can obtain a highly accurate map with photogrammetry that can easily be turned into a 3D topographic map with contour data—a process that used to be extremely tedious. Surveyors use their expertise and the possession of high-quality equipment like RTK GPS units. 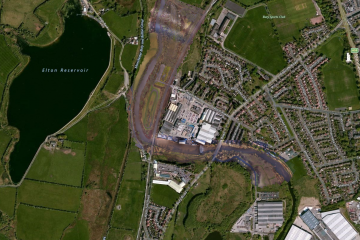 This enables the production of extremely accurate maps for clients. The efficiency drone aerial mapping provides helps them to expedite their workflow and improve their bottom line. 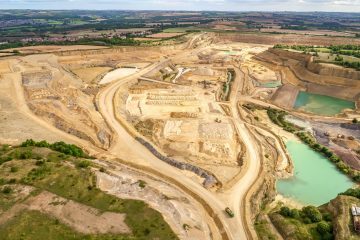 Our construction industry clients use drone mapping services to perform calculations on stockpiles of raw materials including gravel and aggregates enabling cost-effective and strategic decision making on large scale construction projects. Our drone survey team are fully approved by the CAA, carry £5 million liability insurance and are CSCS approved for site work. 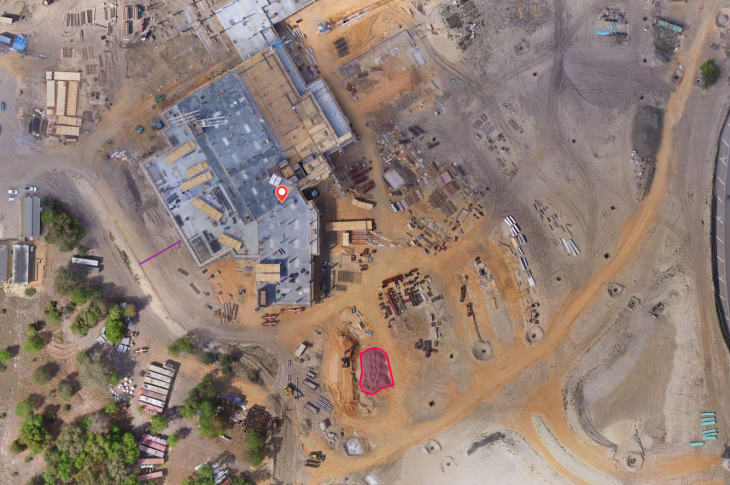 The construction industry also greatly benefits from drone mapping. 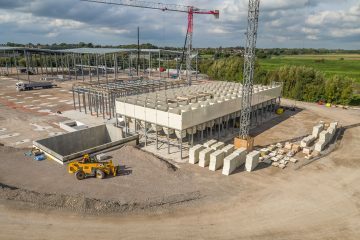 Maps can be used to regularly update clients in the construction industry on the progress of their projects, measure the volume of stockpiles of raw materials such as dirt and gravel, or even generate 3D models of construction sites. These maps help construction managers obtain the “big picture” and assist in strategic decision making. Riverbanks can be time-consuming and expensive areas to survey accurately. We help clients save time and money by replying drone mapping survey technology to determine boundaries and plan and cost works effectively. 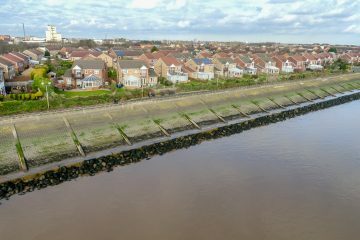 Our drone teams are able to survey hard to access river banks and quaysides and create footage to enable accurate costing of repairs and maintenance in a fraction of the time required by physical inspection.